After Smart and Globe offers Samsung Galaxy S4 on their postpaid and prepaid plan, S4 finally available on your favorite online stores in Philippines. We first take a look with Lazada, they offer Samsung Galaxy S4 for only 30,990 pesos. An option to select a color as it is available in ‘Black Mist’ and ‘Frost White’ colors. Also offers payment method via Mastercard and free shipping nationwide. Another online store where we spotted Samsung Galaxy S4 is at Widget City. They offer S4 for the price of 29800 which a little less that Lazada’s offer. They accept credit card straight payments, via Mastercard, Visa and Paypal. Do note that prices and specifications may change. 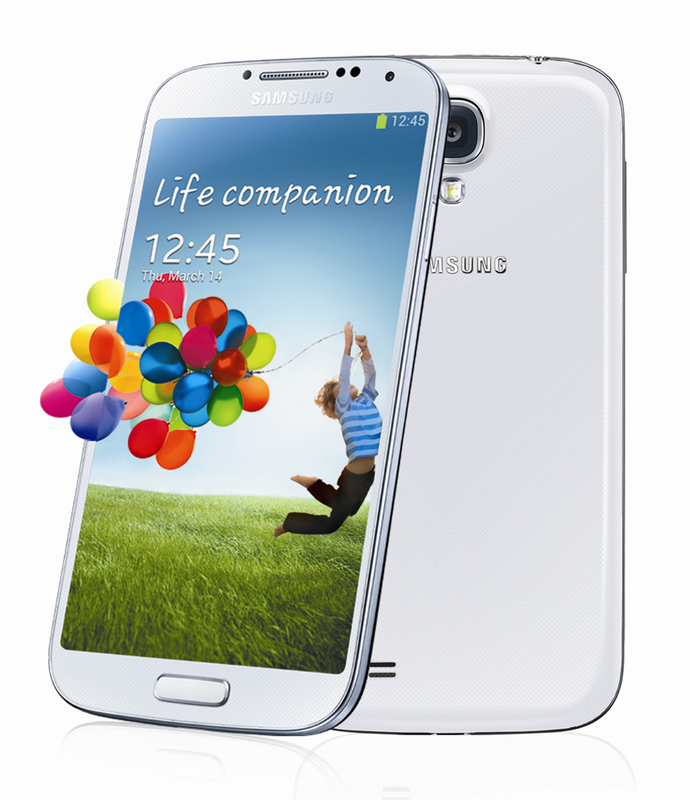 You may contact respective online store where you want to avail Samsung Galaxy S4 for exact details and information.